The King Iron Works team certainly loves a good challenge. As a collective, the designers and artisans at King Iron Works are extremely detail oriented and meticulous about every minute detail involving our custom wrought iron designs. When we began discussing the plan and design ideas for The James Landen Project, the complexity of all of the intricate details and unique design elements posed an exciting challenge for our team. James Landen is a very good client of ours. We have worked with him many times and always enjoy the collaboration. 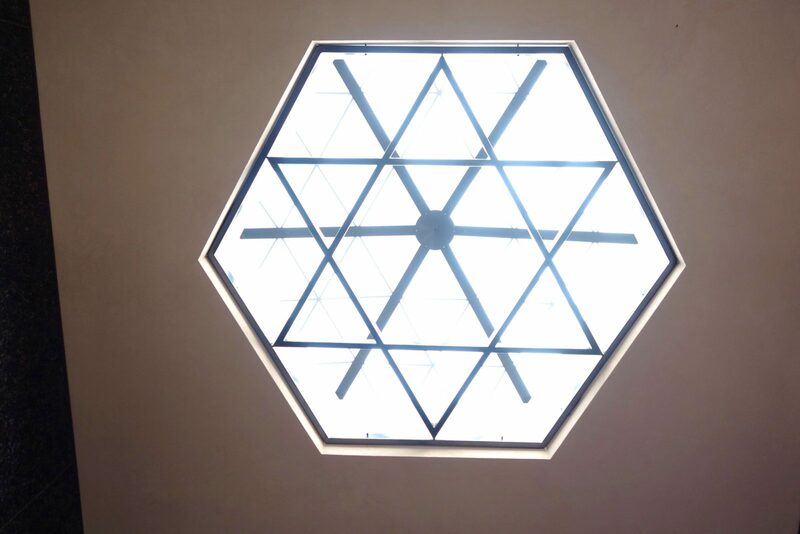 Mr Landen shares our vision and meticulous attention to detail creating perfect harmony throughout the design, fabrication and installation process. 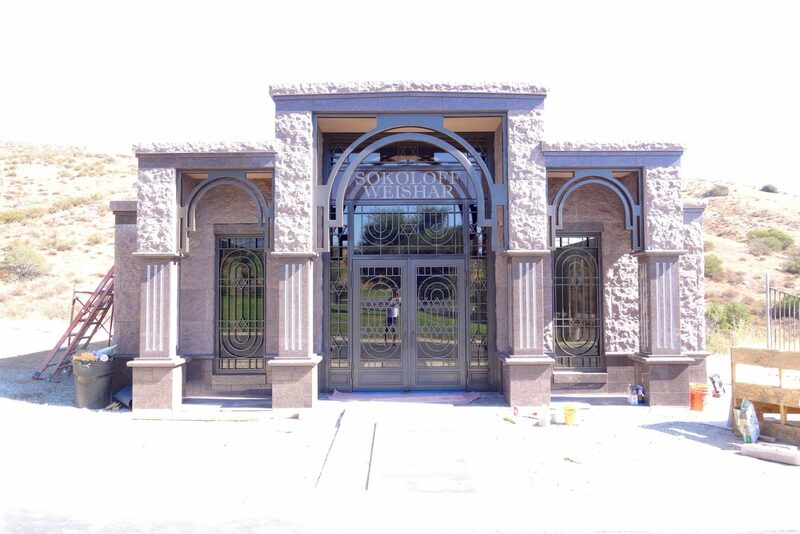 For the James Landen Project, the goal was to build a very unique wrought iron installation for a family mausoleum at a cemetery in Simi Valley. The responsibility of the task at hand was a big one, since it would hold such great importance and value for the family. The structure featured humongous double doors and a skyline on the top of the structure. 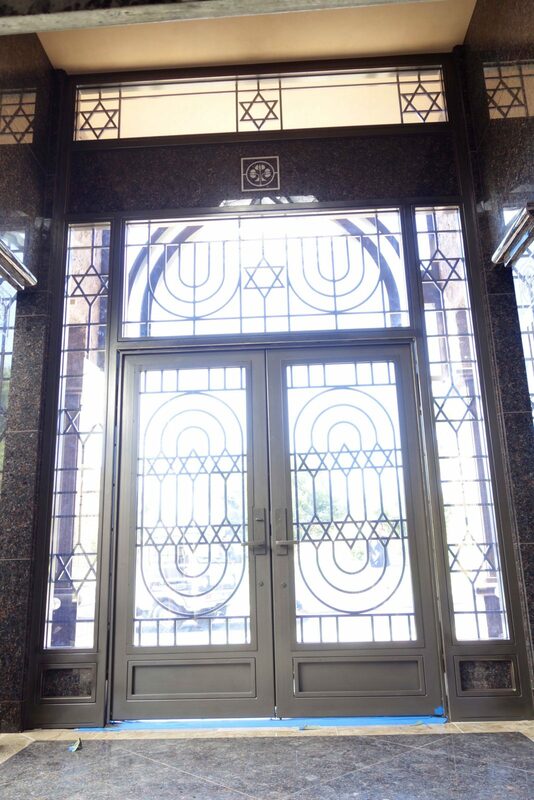 We custom designed Star of David iron accents for the skylight, windows and doors. Not only was the installation massive, but it also featured beautiful and ornate details throughout the structure. This is certainly a spotlight project because of the unique nature and beautiful details of the design. 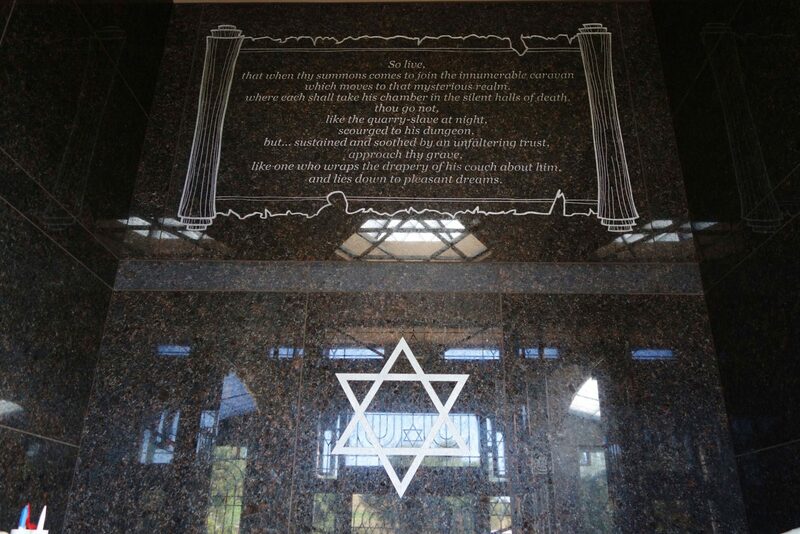 The James Landen Project not only features a stunning structure that we are in the process of creating for a family, but it also displays the extent of the possibilities when it comes to custom iron designs. When thinking of iron doors, gates, and accents for your home, with King Iron Works, the stylistic options are truly endless. We can work collaboratively to make your ideas and designs come to life, no matter the complexity. From ultra modern fixtures to extremely ornate and classic designs, we can help create a cohesive look throughout the property that matches the existing tone and style of your home or business. 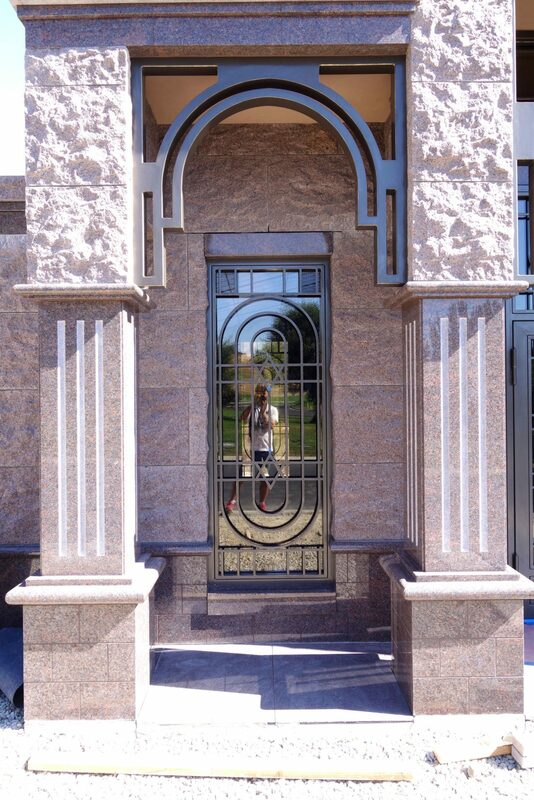 At King Iron Works, we are extremely passionate about our craft and will approach your unique project with excitement whether you’re looking for custom iron doors, staircases, railings, gates, or accents. Not only is the result sure to surpass your expectations, but the process from consultation to finished project will be pleasant and exciting. King Iron Works is a family owned and operated business that serves the Los Angeles area and takes pride in providing the finest quality handcrafted ironwork that is personalized and customized to match your unique vision. Our expert craftsmanship and extensive portfolio surpass industry standards and result in loyal and returning clients for many years. 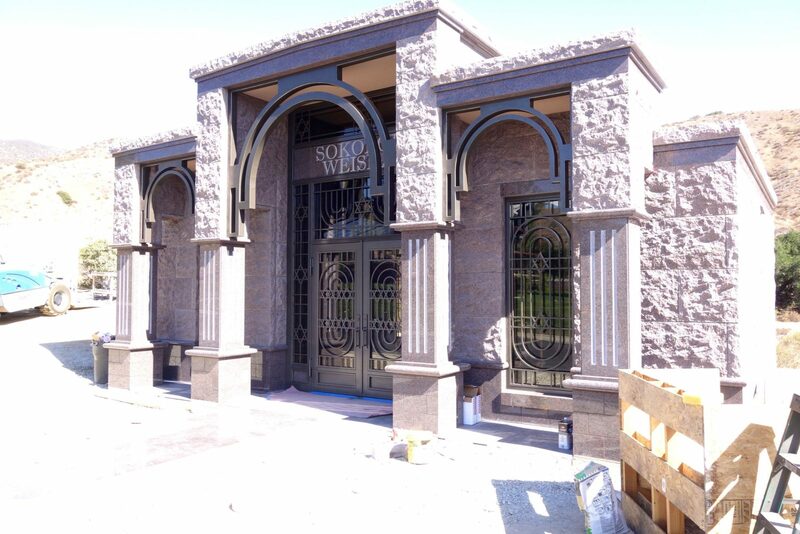 If you would like to discuss your design ideas and get inspiration for the next project, visit our eight thousand square foot showroom in Burbank and talk to us about the endless design possibilities of wrought ironwork for your property.